Already, Venice’s Fox Lea Farm ranks third — behind only Nathan Benderson Park and the Baltimore Orioles’ Spring Training at Ed Smith Stadium in Sarasota — for the economic impact its sports tourism has on the county, members of the Sarasota County Tourist Development Council (TDC) recently learned. 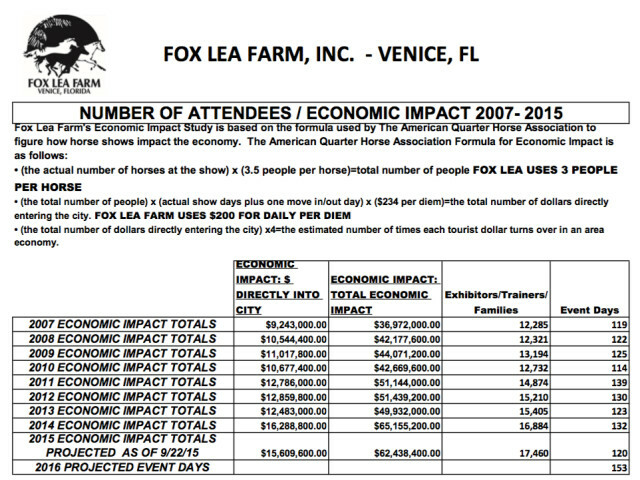 In 2014, the farm’s nine horse shows had an economic impact of about $10.9 million, and the participants accounted for 14,464 room nights in Sarasota County accommodations, Laurie Birnbach, a representative of Fox Lea Farm, said during a Nov. 19 presentation to the TDC. The statistics came from Visit Sarasota County, she explained. The farm’s biggest event so far was a Summer Camp Series held over three weekends in July, she noted. According to Visit Sarasota County, Birnbach continued, that had an economic impact of $4.8 million, and it generated 7,000 room nights. However, while the farm is “very well known in the horse industry” — it has been recognized as one of the best multi-use horse show facilities in South Florida, she pointed out — it does not have the same level of recognition in the community. 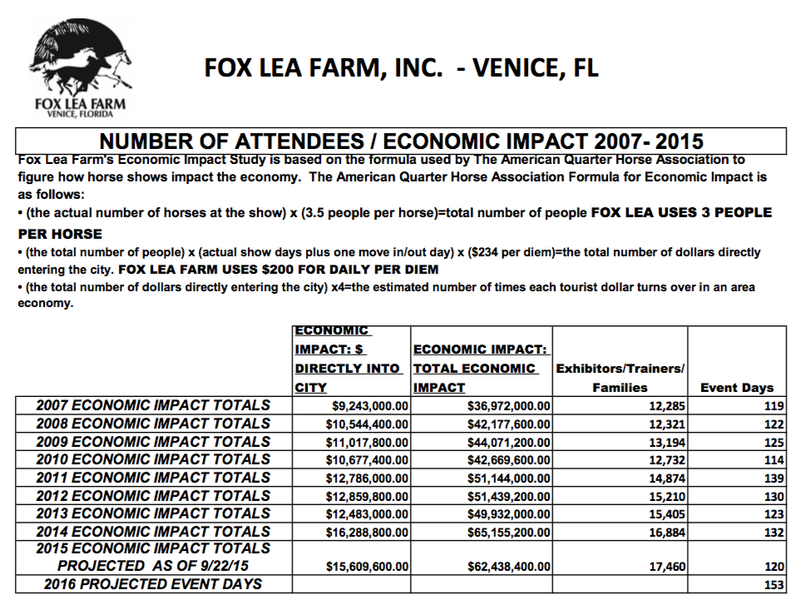 At the same time Fox Lea Farm is preparing for even more shows in 2016, she continued, it is trying to introduce itself to more Sarasota County residents. 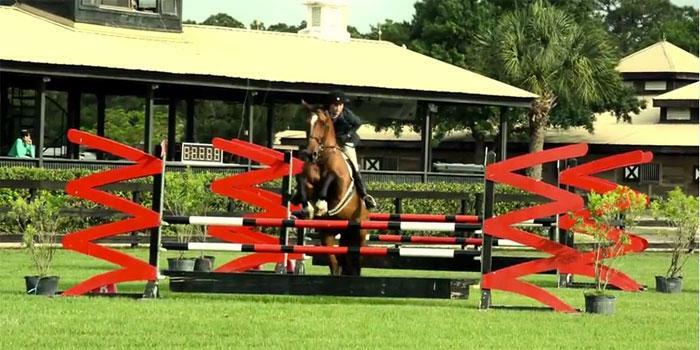 Shows at the farm range from local events to nationally recognized Grand Prix jumping competitions, she added. The 46-acre facility has been owned by the same family for more than 30 years, Birnbach noted. Fox Lea Farm has been hosting more than 40 events a year, Birnbach added, with an annual total of about 150 competition days. It is located at 800 N. Auburn Road in Venice, off Interstate 75 between the Jacaranda Boulevard and Laurel Road exits. Recently, she told the TDC members, Fox Lea Farm was awarded 29 additional competition days for the 2016 Winter Circuit, which should boost the facility’s total annual economic impact on the county by 24 percent. 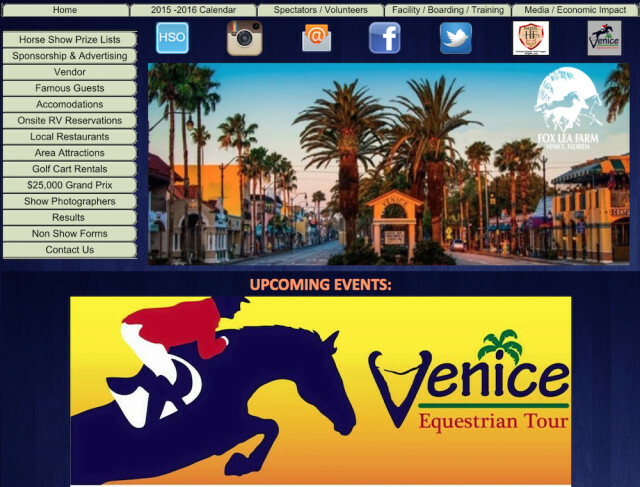 Those events will be held from the last week of January 2016 through the first of March 2016. The “very conservative” estimate for the extra number of room nights is 2,500, she added. As a rule of thumb, participants in the Winter Circuit shows stay for two weeks in the host location, she pointed out, and it is not uncommon for many of them to stay the full six weeks. “[This is] going to be a catalyst for a lot of improvements and upgrades” at the farm, Birnbach said. Among those are new show rings with all-weather footing and additional barns. Looking toward the future, she continued, Fox Lea Farm is positioning itself to compete with two other major horse show facilities on the East Coast of the United States: Wellington, in West Palm Beach; and the Tryon International Equestrian Center in Tryon, N.C.
Birnbach presented statistics showing that horse show participants have an average income of $185,000 — with 38 percent making more than $500,000 per year; they compete in at least six annual events; 22 percent own two or more homes; and they spend an average of 30 nights per year in hotel rooms. “And they shop, dine and spend lots of money,” she said. Wellington has an annual economic impact on its community that ranges between $150 million and $200 million, Birnbach noted. Fox Lea Farm will be marketing itself “as more of a boutique circuit,” she added. The Tryon facility, Birnbach continued, is “almost like a model business case.” In its first year of operation — which did not cover a full 12 months — its county economic impact was more than $53 million. The area around that complex is adding hotels and restaurants, she told the TDC members, and more people are relocating to Tryon because of the shows. “Equestrian enthusiasts are incredibly passionate about the sport, and they tend to go to the same places over and over again,” she pointed out. Fox Lea Farm also is working to make its shows more of a spectator sport, she said, having seen the rising public interest in rowing that has resulted from Nathan Benderson Park’s development. “In Europe, show jumping is huge,” she told the TDC members. To help draw more visitors, Birnbach continued, Fox Lea Farm has created a Friday Night Lights event, which features a $25,000 Grand Prix show jumping competition. The facility’s gates open two hours before it begins, she said, with food trucks available and activities — such as face painting — offered for children. 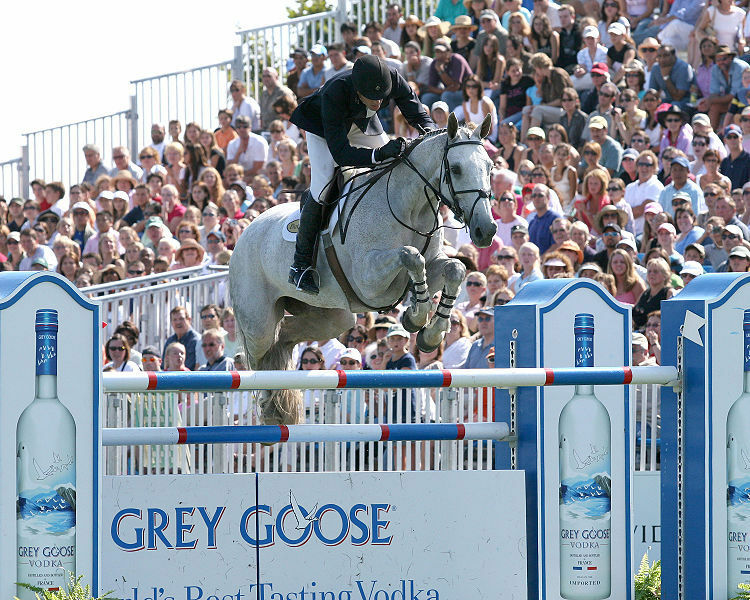 The scoring in Grand Prix events is easier to follow for newcomers to show jumping, she noted, which makes it ideal as a spectator sport. 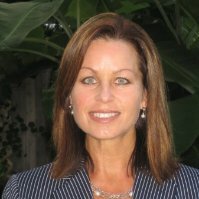 She added that farm representatives also are working with the Circus Arts Conservatory in Sarasota and the Sarasota County Sheriff’s Office’s Mounted Patrol members on future appearances during Friday Night Lights events. Finally, Birnbach asked the TDC members to help spread the word about the facility. “It certainly seems like the sky’s the limit” for the farm’s future, TDC Vice Chair John Ryan, president and CEO of the Venice Chamber of Commerce, said after the presentation. “I think [the farm is] the best-kept secret [in the county],” Venice City Council Member Bob Daniels told Birnbach and Fox Lea Farm consultant Kim Seyer.